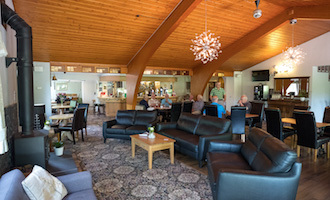 Our clubhouse is open to the public for delicious bar meals 7 days a week from 8.00am to 5.00pm, serving breakfast, lunch, and early evening meals. We have a wide selection of dishes at tempting prices, and everything is homemade by our chef using locally sourced produce wherever possible. Breakfast options include hot bacon or sausage sandwiches, eggs on toast, or a traditional full English, while lunch / early evening options include everything from soup and sandwiches through to classics such as steak pie or gammon. We also have mouthwatering desserts for you to choose from, and a children’s menu for younger diners. 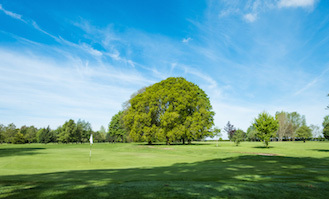 Booking isn’t usually necessary for parties of 2 or 4, but please contact us on 01964 542362 or by email to info@hainsworthparkgolfclub.co.uk if you would like to bring a larger group.